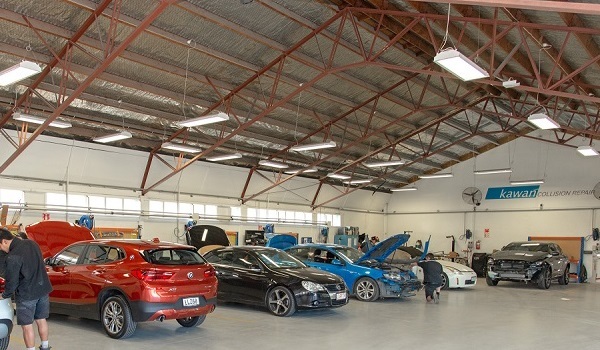 Kawan Collision Repair is a preferred repairer in Hawke’s Bay for all insurance companies – taking the hassle out of vehicle insurance claims and ensuring your needs are met. You can rely on our friendly and professional team of collision repair specialists. A benchmark for collision repair quality, the Kawan Collision Repair team understands that when your vehicle needs accident repairs or general panel repair and paint finishing, it is important to get your job completed to a high standard and on time, without compromising your safety. Our staff work to the highest collision repair industry standards to make sure that our repairs – and client experience – are second to none. We are BMW Accredited Repairers and are approved and authorised as a preferred repairer by all vehicle insurance companies. With a proven track record in providing quality panel and paint workmanship and efficient customer service, we make it our business to get you back on the road again – with no job too big or small. We used to be called panel beaters and the trade was panel beating, but Kawan have moved with the times and are proud to provide you with a high quality collision repair service. Our staff are trained to ICAR industry standards and familiar with the current industry skills, state of the art equipment and the latest technologies necessary to meet the wide range of manufacturers’ repair requirements and to return the vehicle back to factory specifications. Kawan Collision Repair is a preferred repairer in Hawke’s Bay for all insurance companies – taking the hassle out of vehicle insurance claims and ensuring your needs are met irrespective of your insurance provider. Our easy to find location in Alexandra Crescent, Hastings offers a comfortable waiting lounge for clients, with complimentary coffee and tea. Plus we have a fleet of courtesy cars to ensure that you are not inconvenienced by repairs. At Kawan Collision Repair we cater for all levels of collision repair and paintwork and has a passionate team dedicated to delivering all clients exceptional service. 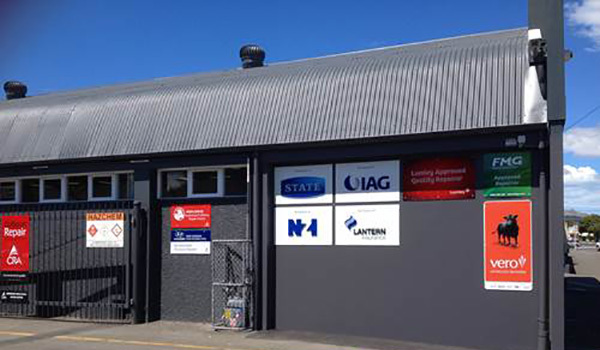 Kawan Collision Repair is celebrating 50 years of offering high quality collision repair and paintwork services to clients throughout Hawke’s Bay. We can help you with all your panel repairs and vehicle painting requirements plus a lot more. 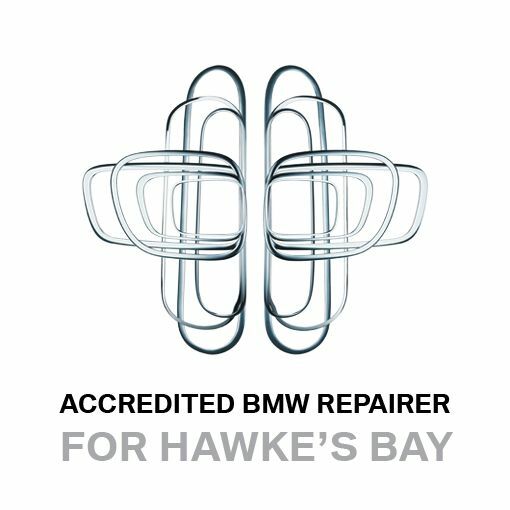 We work with all insurance companies as a preferred collision repairer for Hawke’s Bay. 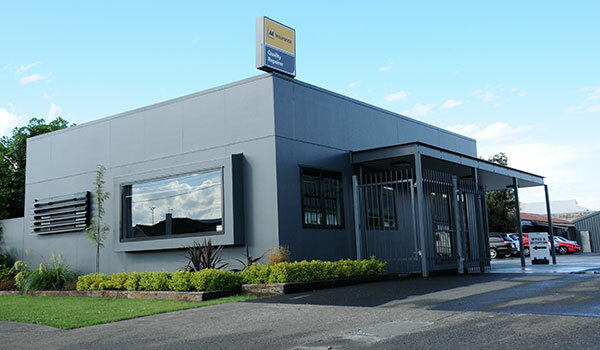 Kawans is now one of the largest collision repair services in New Zealand.